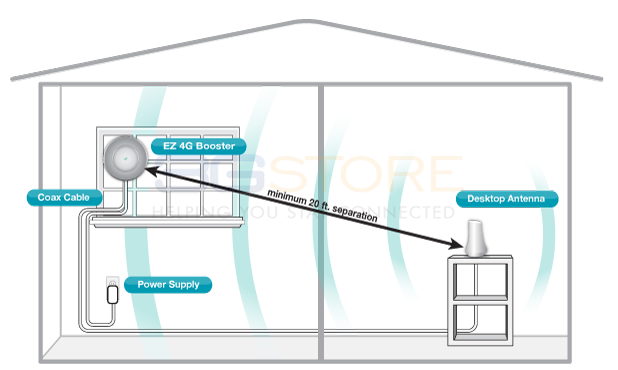 SureCall's new EZ4G Home Booster is now available! 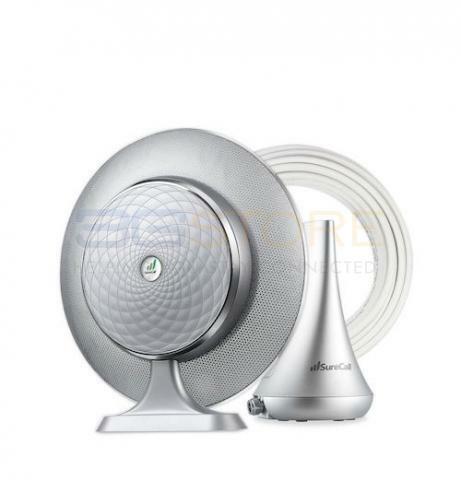 The EZ4G is one of the simplest solutions on the market for providing boosted 3G and 4G signal to 1-2 rooms in a small home or office - it requires no permanent mounting and nothing to install outside! 3Gstore.com Customer Feedback - Thanks Amy!